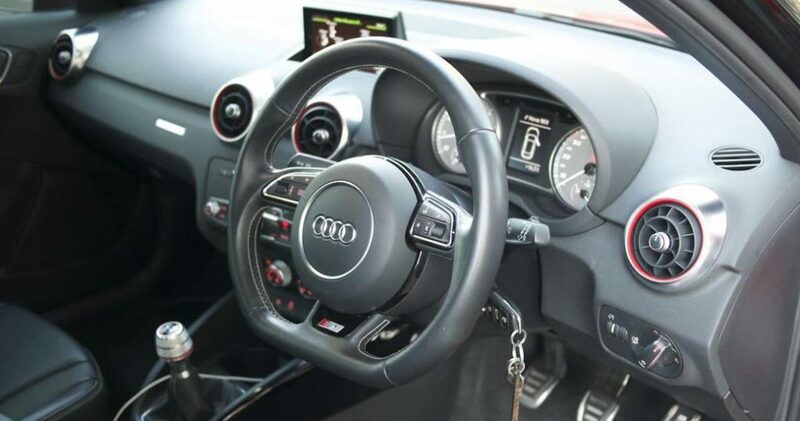 The Audi S1 is agile, explosively fast and offered solely with a driver-centric six speed manual gearbox, however, in the shadow of its older brother, the Audi S3 8V, the appeal of the S1 has gone relatively unnoticed by Australian performance hatch buyers. 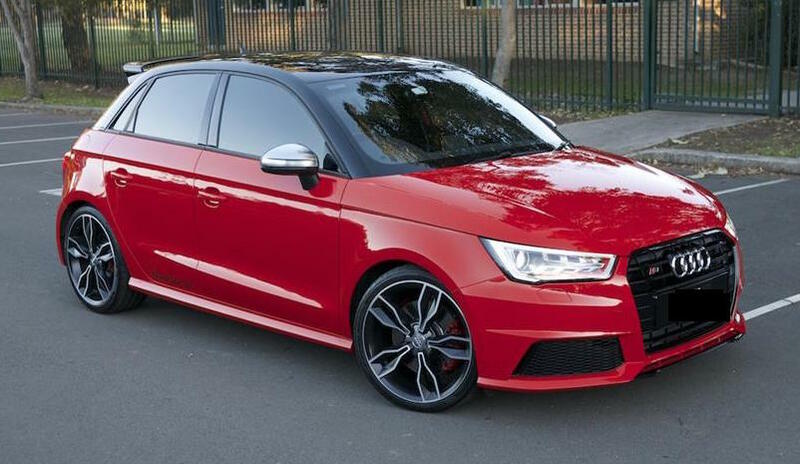 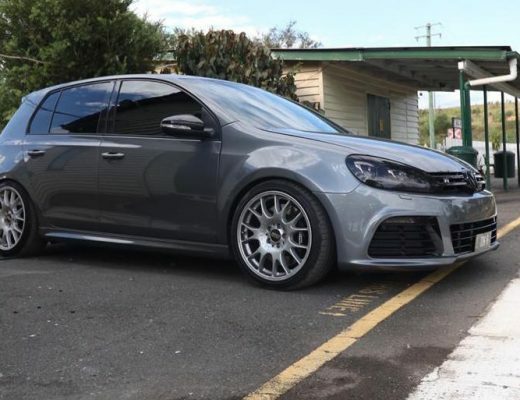 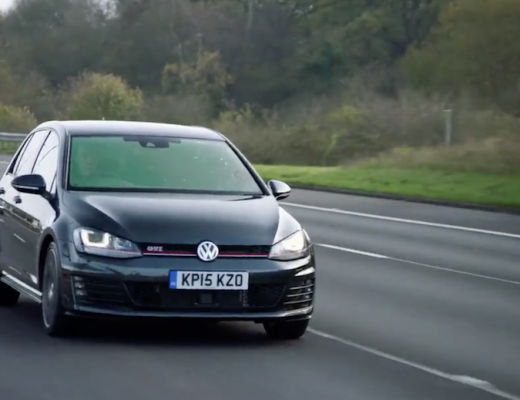 Sporting a detuned version of the 2.0L turbocharged four-cylinder engine from the Golf R and Audi S3, the 1415kg Audi S1 dispenses 170kW/370Nm and, thanks to all-wheel-drive, accelerates to 100km/h in 5.9sec. 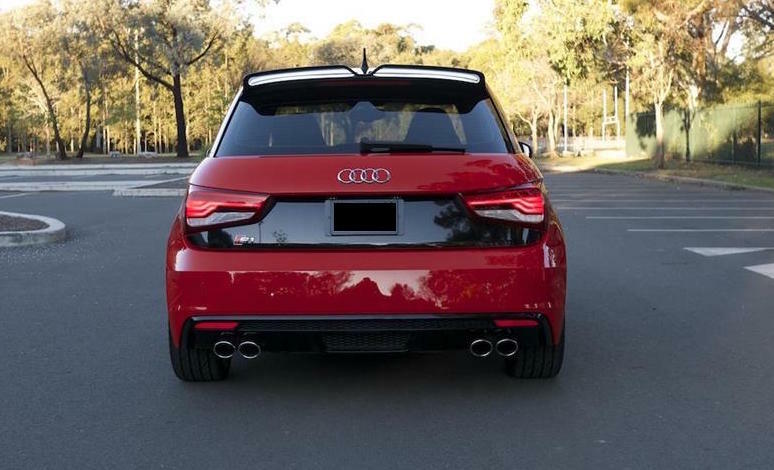 With quad exhausts, a more aggressive body kit and hunkered down suspension, the range topping S1 is easily distinguishable from the standard Audi A1. 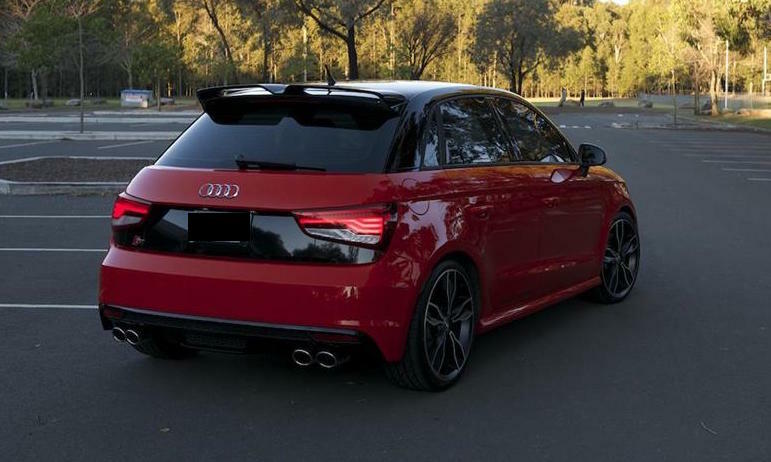 Priced in line with the slightly more agile 206kW/380Nm Volkswagen Golf R, the Audi S1 offers a more sophisticated cabin, and, with Golf R’s flooding the Australian market, a more exclusive ownership proposition for prospective buyers. 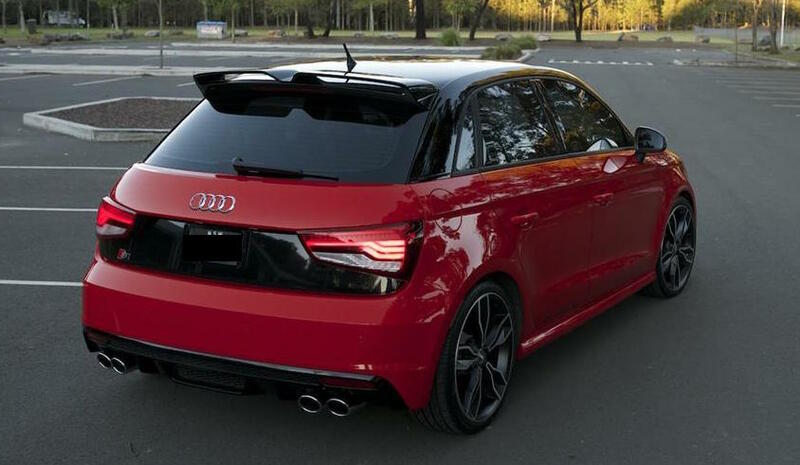 The Audi S1 is perhaps one of the most underrated and often neglected hot hatch options currently for sale in Australia. 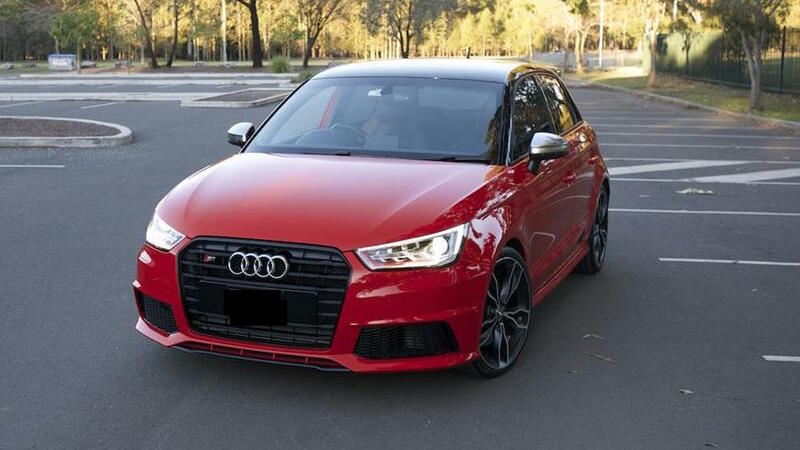 Finished in Misano Red with a Brilliant Black roof and fitted with H&R sports springs for a more aggressive stance, this S1 is one of the most appealing examples currently for sale in Australia.